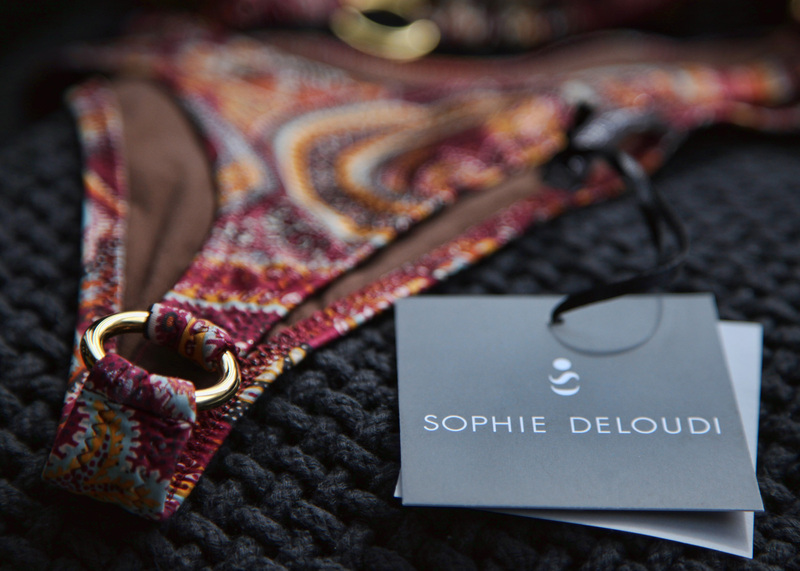 Sophie Deloudi swimwear collection is full of well-defined sophistication and empowering feminine style. 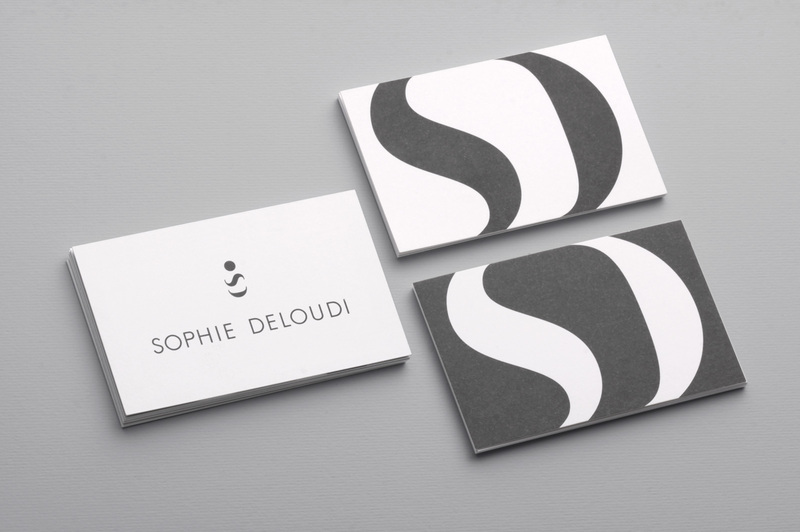 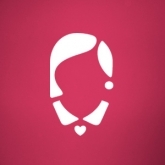 The brand identity incorporates those elements in a logo that transforms Sophie Deloudi’s initials. 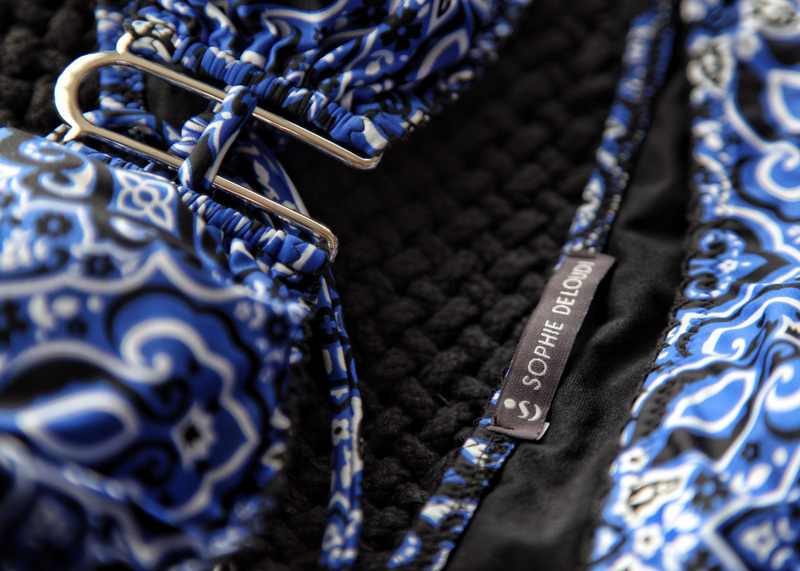 A female body wearing a bikini makes a bold appearance just by adding a dot for the head and giving the letters S and D a little clock-wise spin.